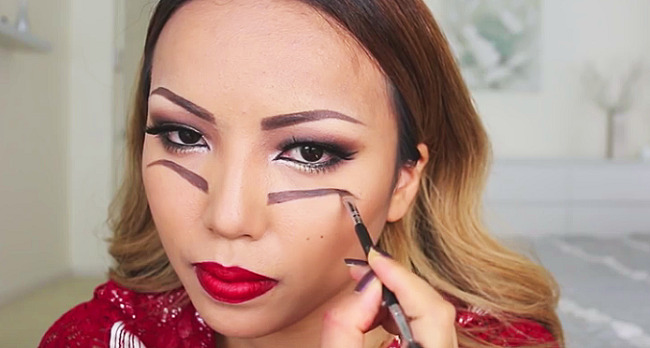 The most inventive makeup trick we've ever seen! This woman is so creative in conceiving of this idea, and clearly very artistic. Watch as she doubles the features of her face by just using makeup. 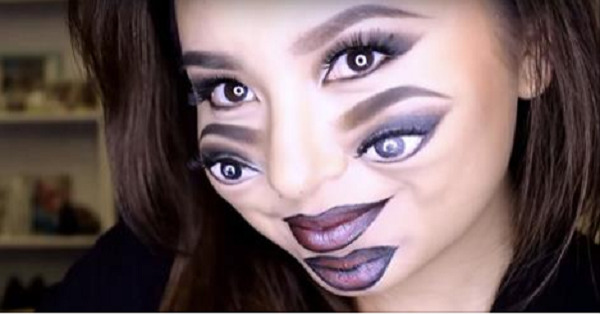 The transformation is incredible and the result is both “trippy” and almost dizzying! An Everyday Woman Proves That Makeup Can Be A Real Face-Changer!